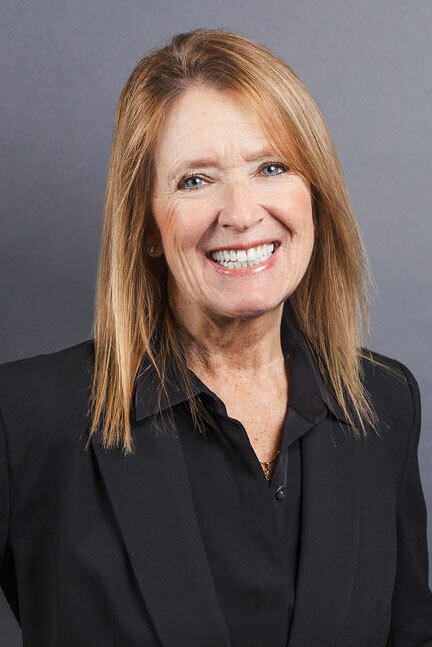 A Portland native, Linda has enjoyed a successful career establishing solid customer relationships in the medical, dental, retail and photography fields. Linda has a strong entrepreneurial spirit, with a focus on hard work, customer service, honesty and integrity. She has owned her own business as well as helped to grow others, so she knows the intricacies of working hard to close a good deal. As an operations manager at Schumacher Furs, she worked closely with her husband Gregg to make sure their clientele were not just satisfied, but treated with the utmost respect and care.. She has been successful because she approaches her family, her friendships and her business relationships with a tremendous amount of compassion. She understands that she is not just helping clients find their next dream home or sell their existing one, but that she is partnering with them in the process. She will ensure that her clients not only meet their goals, but that they are completely satisfied with the experience. Linda enjoys spending time with Gregg and her children and grandchildren, as well as her many pets - a horse, 2 Bichons, and a cat . Linda is also an avid reader and equestrian. She has ridden horses for many years and loves all of the experiences that come with owning a horse.